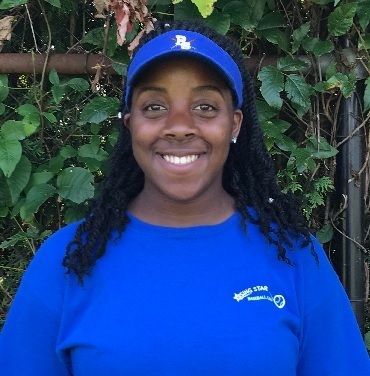 Monae Cooper joined the Rising Star Baseball Camp staff in June, 2017. As a scholarship track & field athlete at Northeastern University, Monae is well versed in working hard and dedicating herself to tasks. At camp, she has a multitude of responsbilities including, communication with parents, distribution of prizes/awards, photography, MLB game ticket lotteries, and arrival/dismissal procedures.